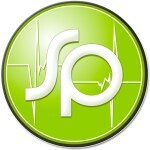 “We believe that the world can be fed without genetically modified products. We are not against the technology, but we are not going to use them in our country; we are not going to grow such products. 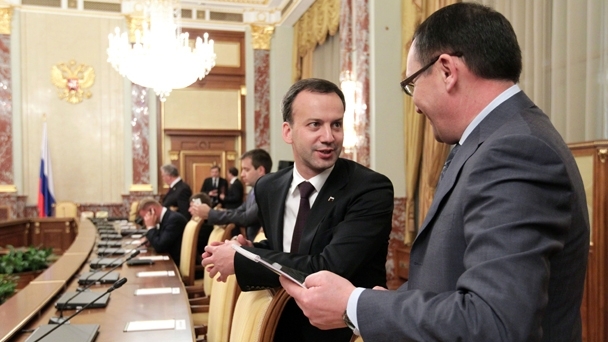 “One of our key priorities is investment in the agricultural sector,” Dvorkovich concluded. 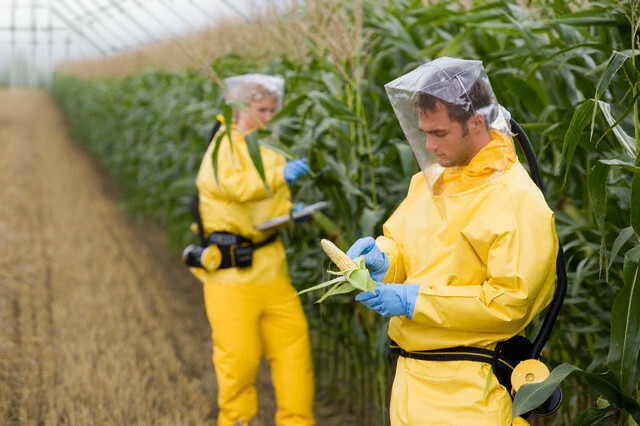 Dvorkovich recently also announced that the Russian government will not allow the growing of GM crops in the country. Due to this decision he added that Russian products will be “one of the cleanest in the world”. “Of course, we must and will use the other latest technologies in agriculture,” said Dvorkovich. At the same time, he added, the land resources of the country allow Russia to achieve “good results”, using less fertilizer in comparison with some other countries. President Putin said in 2014 that Russia must protect its citizens from over-consumption of products containing genetically modified organisms. Prime Minister Dmitry Medvedev followed this with a statement that Russia has no intention to import GMOs, however there are still large quantities of GMO foods (mainly GM soya) being imported in to Russia.